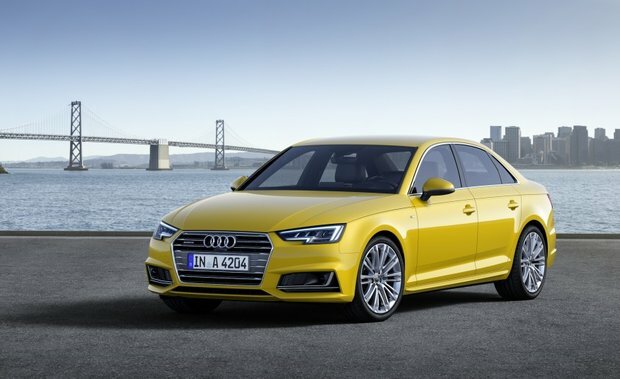 When choosing a premium compact sedan, buyers in Calgary have plenty of options, including the 2016 BMW 328i xDrive or the completely redesigned 2017 Audi A4. Both vehicles offers a host of features and plenty of fun behind the wheel, and the model you ultimately decide on will depend on your specific needs. BMW 328i xDrive vs. 2017 Audi A4 in Calgary: Which Should You Buy? When it comes to deciding between the 2017 Audi A4 or the BMW 328i xDrive in Calgary, it really comes down to what you want in a luxury compact vehicle. Starting at $43,200, the 2017 Audi A4 has been completely redesigned this year, and features an interior that most who have had a chance to drive it will tell you is much more luxurious that expected in a vehicle at this price point. The available 12.3-inch Audi Virtual Cockpit driver display unit, for example, can be found in the high-end Audi R8 and Audi A8, and yet is available in a vehicle that can be had for less than $50,000. The BMW 328i xDrive, starting at $ 46,850, does not come close to offering the same level of technological advancement. Under the hood, the 2017 Audi A4 gets a 2.0-liter turbocharged four-cylinder engine delivering 252 horsepower and 273 lb-ft of torque. That’s 15% more power than the previous A4 engine, yet the new powertrain is more efficient as well. The 2016 BMW 328i xDrive, on the other hand, gets a similar engine that delivers 241 horsepower and 258 lb-ft of torque. To learn more about the 2017 Audi A4 and how it stacks up to the BMW 328i xDrive, contact us today at Glenmore Audi in Calgary.